SGLBA President, Mark Haines, has announced his intention not to re-nominate for the board at October’s AGM, bringing to a close eleven years on the board of the association, including six as President. What’s next for the SGLBA? Asked about the future direction of the association, Haines said, “Earlier in the year, the team spent a day mapping out its strategy for the coming years, and these plans are being put in place now. I have no reason to believe they will change to any great extent after the AGM. IMAGE: 2016 partner event with Lander & Rogers. (L-R) Michael Ruiz – past SGLBA Board Member, Tyson Young – past SGLBA Board Member and Mark Haines – SGLBA President. Mark joined the board of the SGLBA in September 2007 to run Fruits in Suits®. Over the following eleven years, he has not only done that, but has also been Vice-President, and then President for the past six years, a role that gave him an opportunity to work with all Directors, Board Associates and leaders of other community organisations. 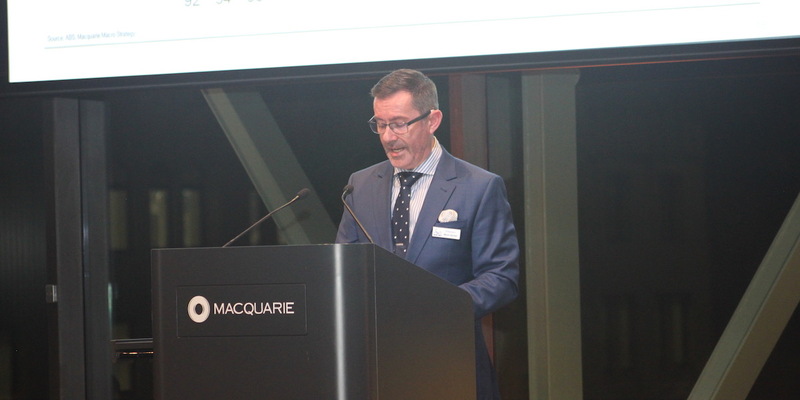 IMAGE: 2018 Long Table Canapés @ Macquarie Bank. (L-R) Richard Rawle – SGLBA Member, Mark Haines – President, Tim Daly – SGLBA Life Member, Christoper Brooks – Long Table Breakfast Host, Chris Colwell – SGLBA Secretary. SGLBA’s AGM isn’t until mid-October (members will receive a notice closer to the date), so Mark will still be around for a few months yet, and hopes to see you at future SGLBA events. Haines concluded, “ I really want to say ‘thank you’ for the opportunity to serve as President of the SGLBA, and I encourage everyone’s continued engagement with the association. IMAGE: 2017 Long Table Canapés at Macquarie Bank. (L-R) Will Noble – past SGLBA Board Member, Mark Haines – SGLBA President and Amanda Crammon – past SGLBA Board Member. Established in 1981 The Sydney Gay & Lesbian Business Association (SGLBA) was the first LGBTIQ Business Association in Australia. It was established as a safe place for LGBTIQ business people to meet like-minded professionals during a time when being LGBTIQ was still a criminal offence. SGLBA provides opportunities to learn, network and promote services from the LGBTIQ community and its allies. We do this by delivering a diversity of events, services, opportunities, and partnerships – either directly, or by partnering with other organisations.